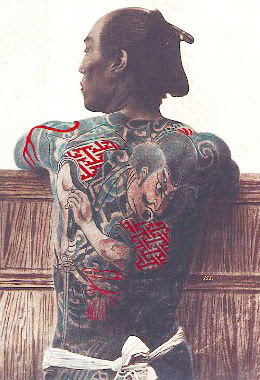 Dragon tattoos are one of the most popular designs all over the world. Dragon tattoos come in two popular forms: the Chinese or Japanese dragon of the east with its long, snake-like body and the European dragon of the west with its powerful wings and long neck. The European dragon usually symbolizes power and fear, a depiction of evil where as the Chinese dragon usually symbolizes unity and conformity, a depiction of good. 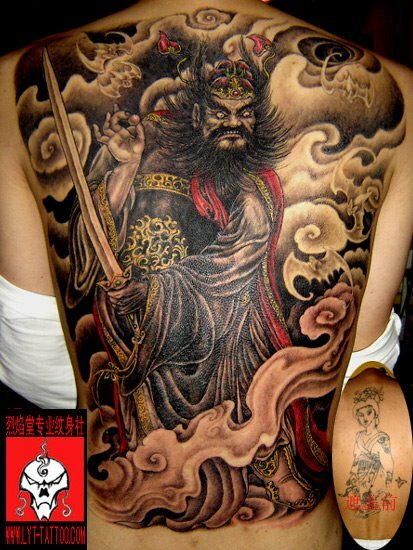 You can find many different designs of dragon tattoos in different forms and colors. Most often, the eastern dragons are the ones being used as a basis for the designs for the tribal dragon tattoos. Japanese dragons have only three claws where as the Chinese dragons have five. Though, some in today's society, eastern dragons that are being created into tribal dragon tattoos is being depicted as a symbol of fear and power; a contrast to the real symbolism of the eastern dragons.